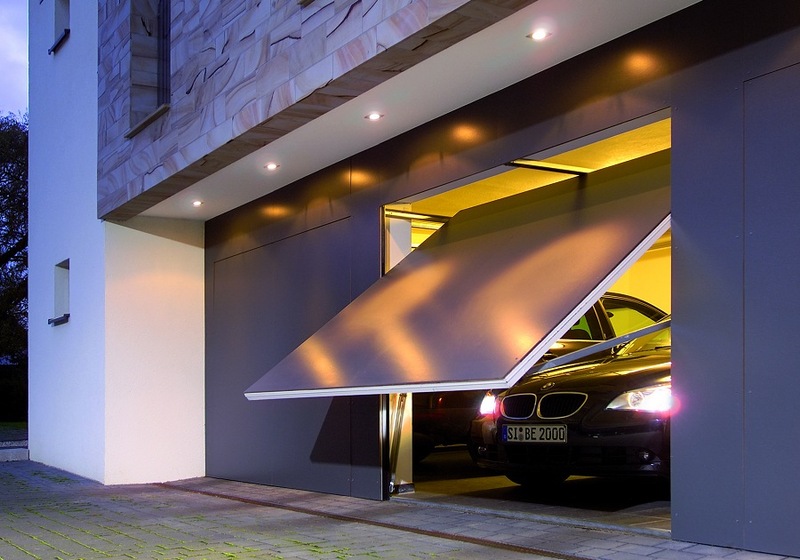 We supply and install Hörmann Garage Doors. 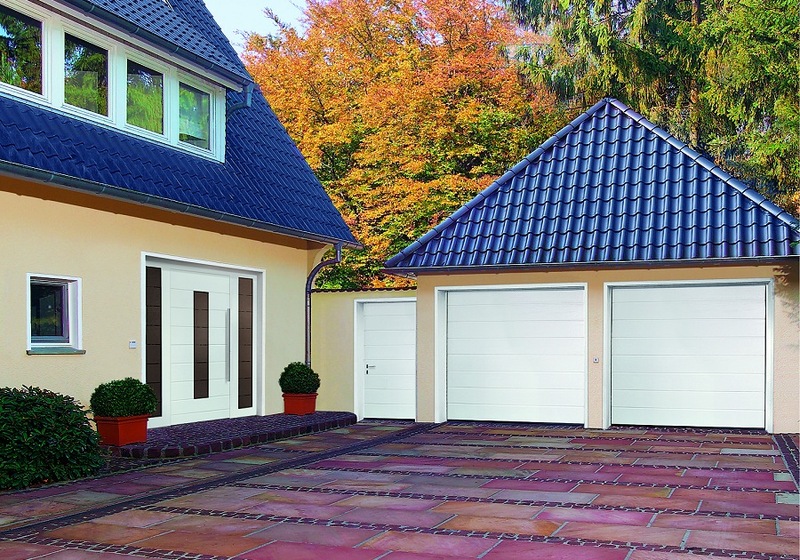 Hörmann have been building garage doors for over 50 years and have a reputation for quality. 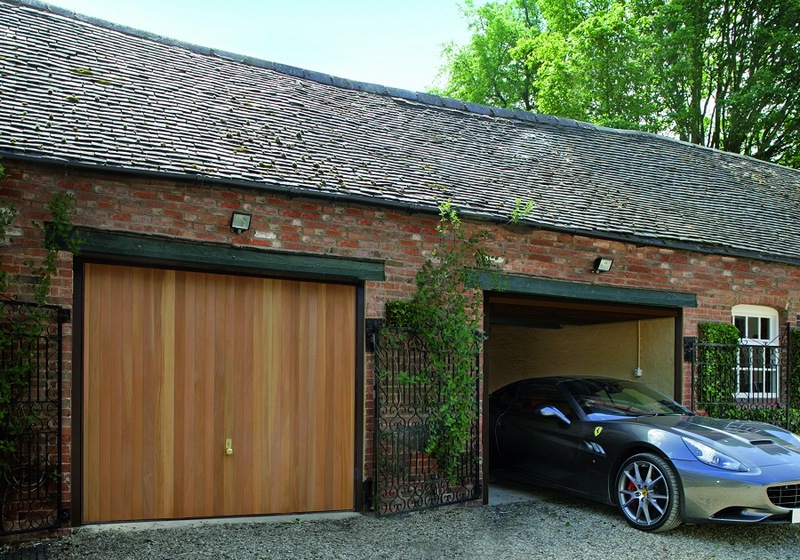 Hörmann Garage Doors manufacture garage doors of all types including Canopy, Retractable, Sectional Doors and Roller Shutters. 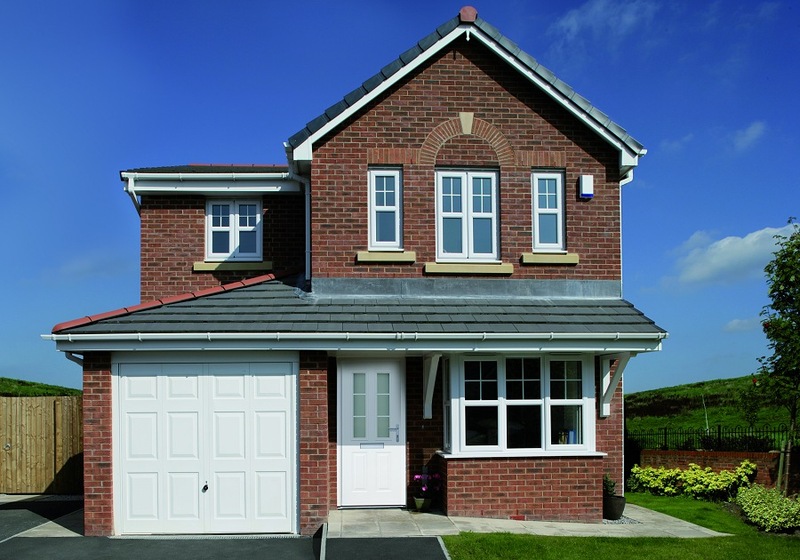 Available in a selection of materials including steel, fibreglass (GRP), uPVC and wood in ranges to suit all budgets. 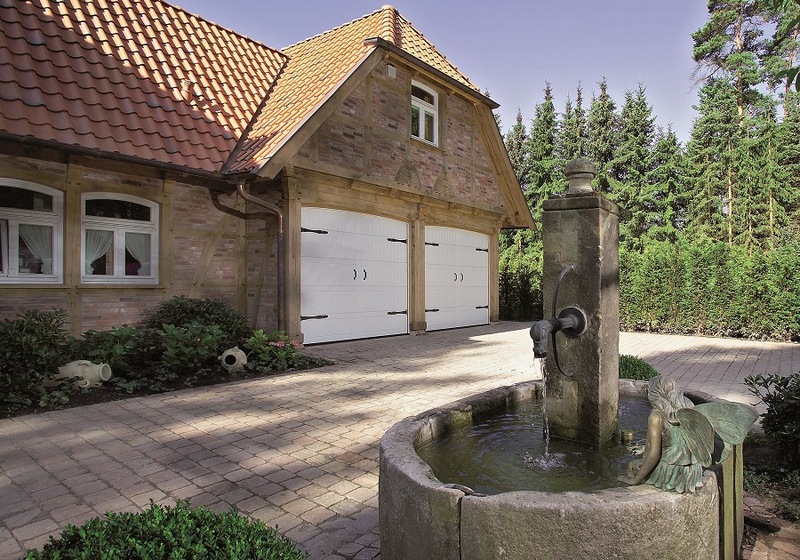 We offer a full repair service on all existing Hörmann garage doors as well as the option of full remote control, which can be fitted to new, as well as existing Hörmann garage doors. 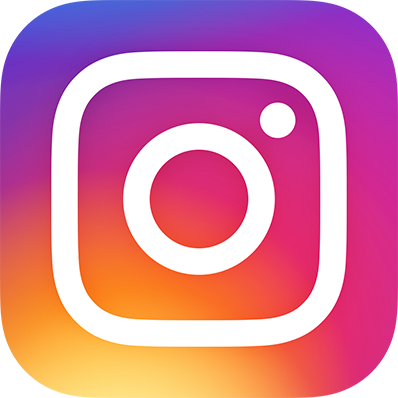 We also supply garage doors and roller shutters from the other major manufacturers including Carteck, Garador, Woodrite, Warm Protection Products and Wessex Doors.